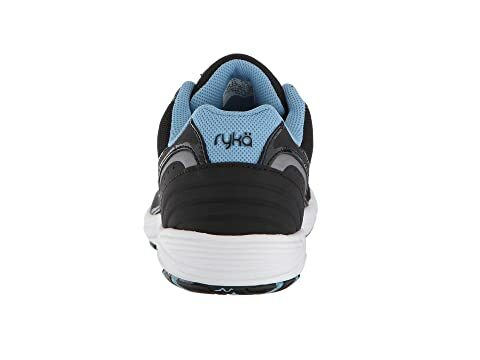 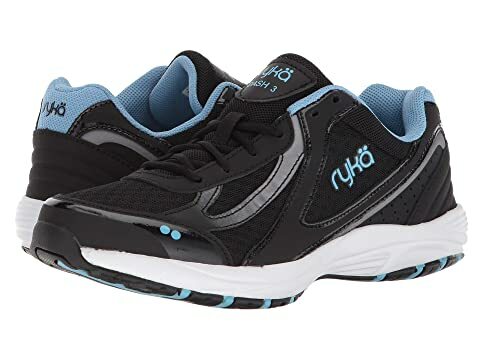 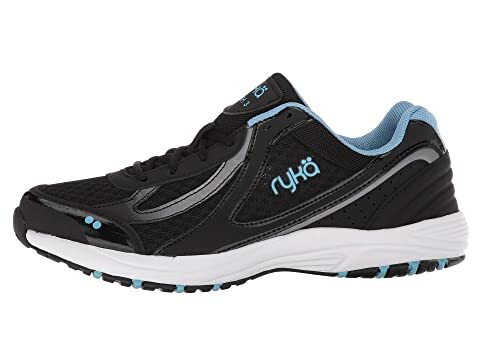 Hit your step goal every single time you stroll in the long-lasting cushioning and comfort of the Ryka® Dash 3 walking shoe! 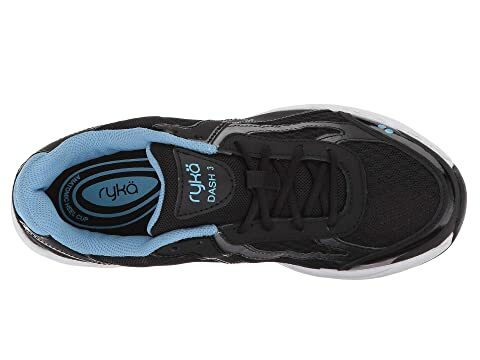 Breathable mesh and supportive synthetic upper materials. 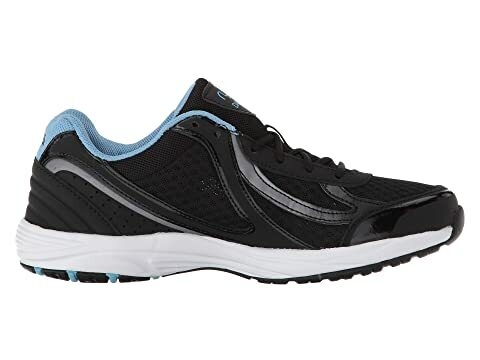 Molded EVA midsole supplies daylong comfort. 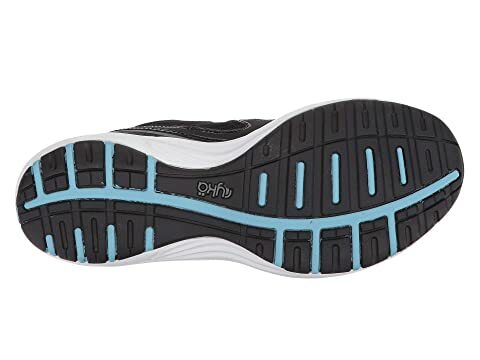 Full rubber outsole delivers reliable traction and lasting wear.